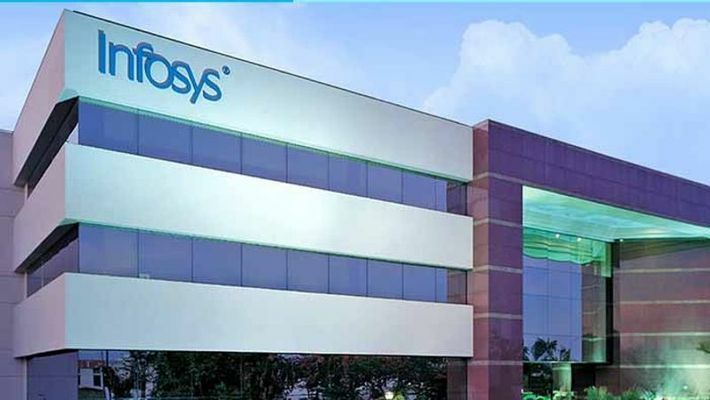 Bengaluru: Infosys, the country's second largest software services company, saw another top-level exit in a span of one year with Sudip Singh, global head of the energy, utilities, resources & services quitting the company, sources in the know said. Singh, who directly reported to CEO & MD Salil Parekh, was with the company for close to two decades and was managing a portfolio of around $1.5 billion under his vertical. Attempts made by Business Standard to reach company officials for comments could not yield any results. Singh’s exit comes close on the heels of the exit of Ken Toombs, then global head of consulting, who had put in his papers in October last year. Since January this year, Infosys has seen some key management personnel leaving the company with MD Ranganath, the then chief financial officer of the firm being the most prominent, who had resigned from the firm in August last year. Rajesh Krishnamurthy, who was the president and head of the company's Europe operations, quit the firm in January last year after a 26-year-long stint. Similarly, Sangita Singh, an executive vice president and head of Infosys's $750-million healthcare and life sciences vertical, left the company in June. Around the same time, another senior-level executive, Nitesh Banga, who headed Infosys's manufacturing vertical, also put in his papers.